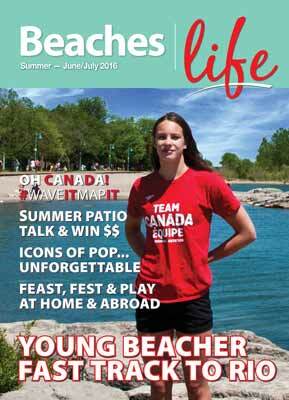 Beaches|Life – Your community HUB to Beaches, Toronto! 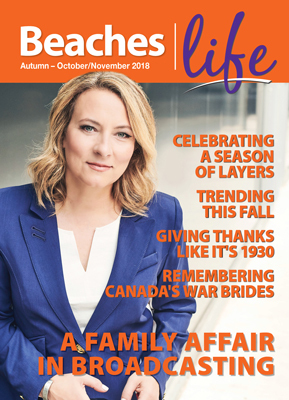 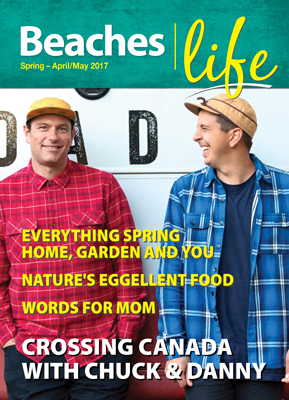 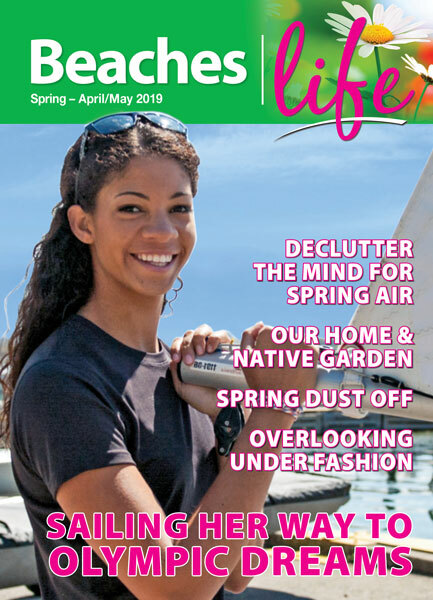 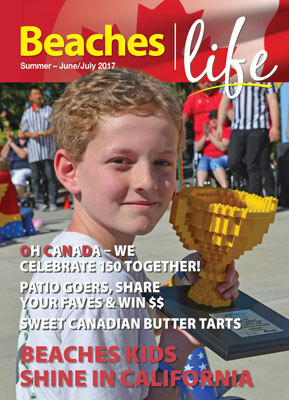 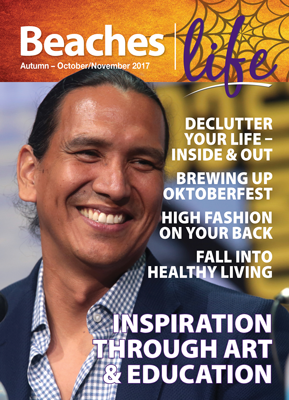 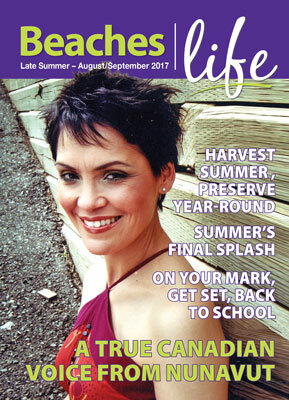 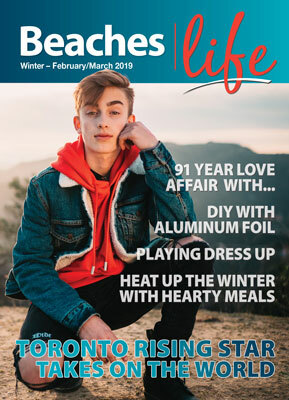 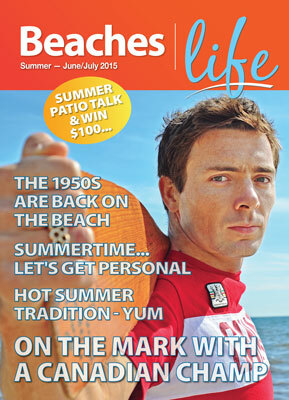 Beaches|Life magazine is a sister publication of Beaches Living Guide, published six times a year and is available In-Print and Online. 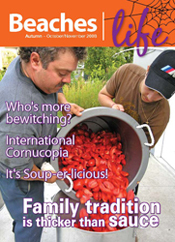 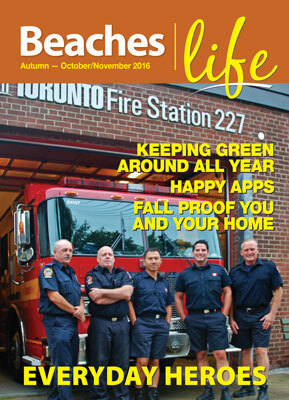 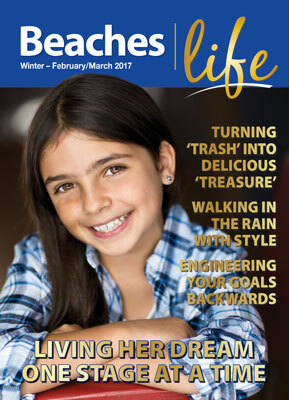 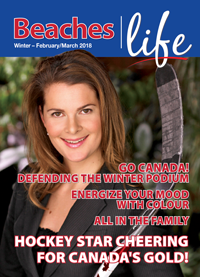 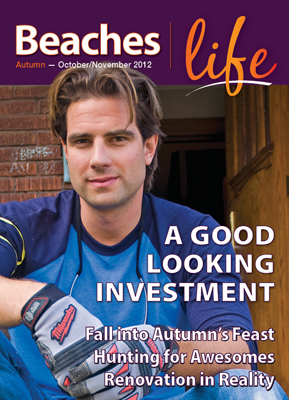 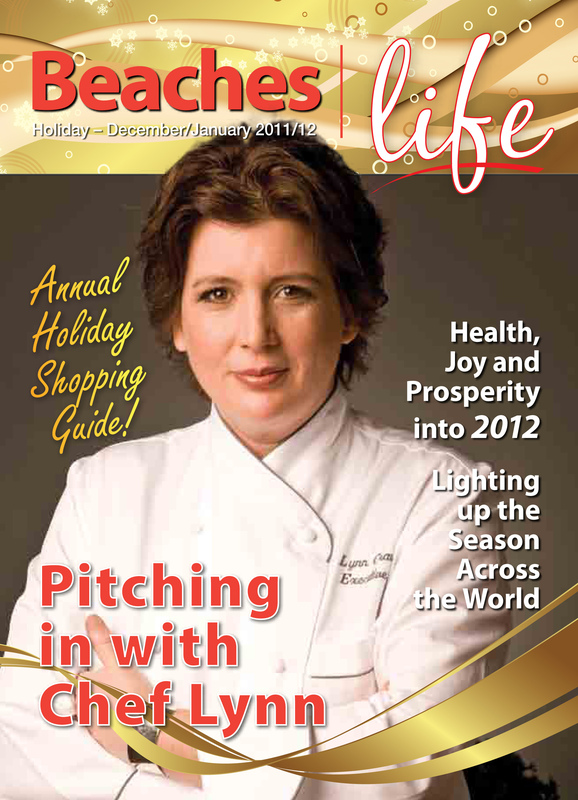 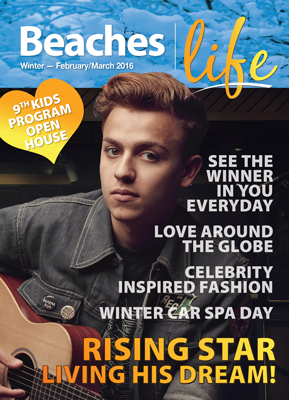 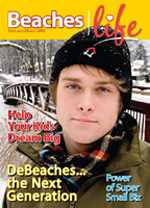 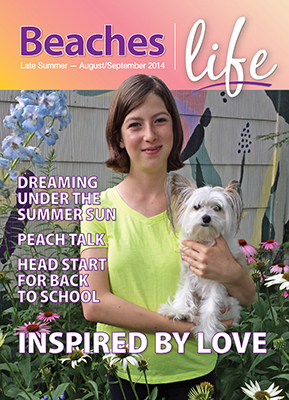 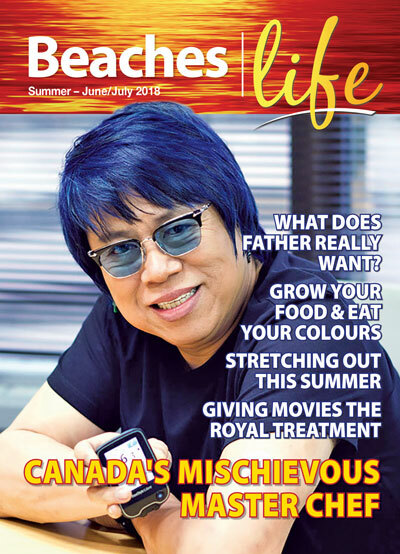 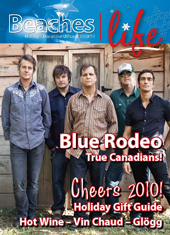 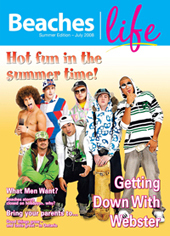 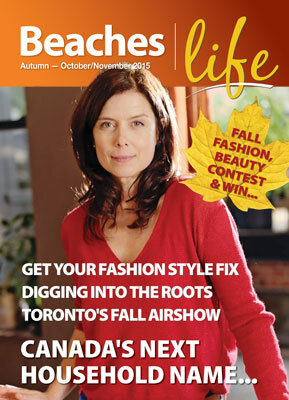 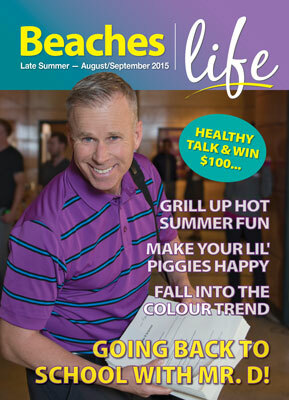 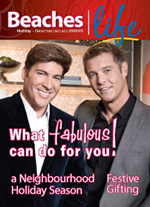 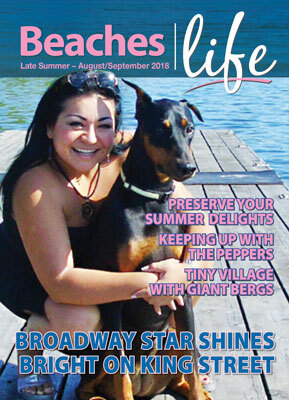 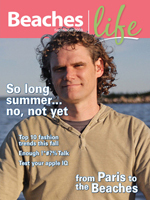 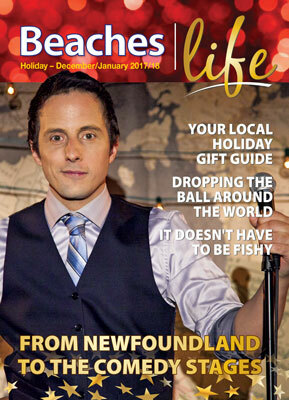 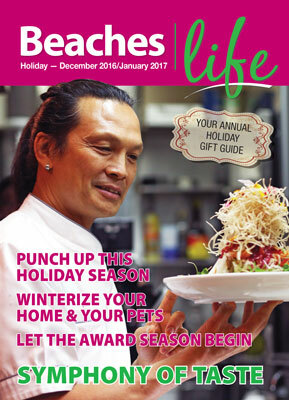 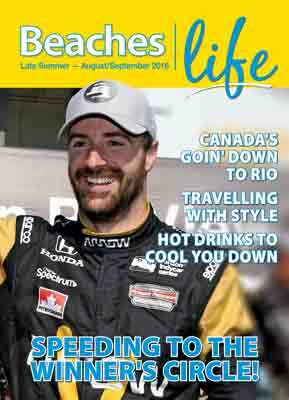 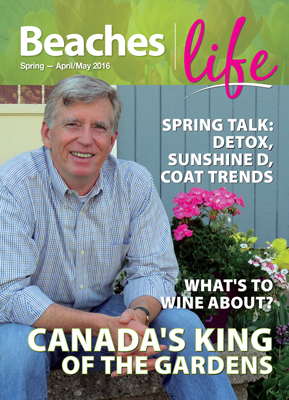 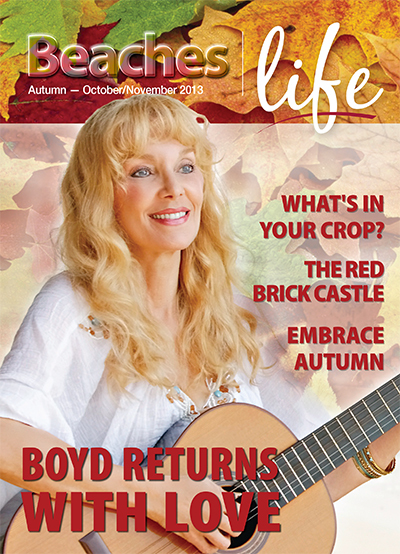 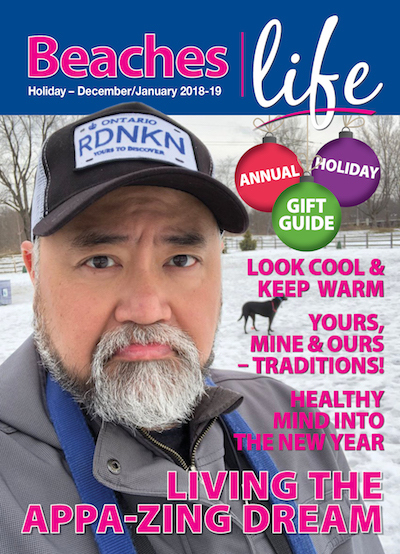 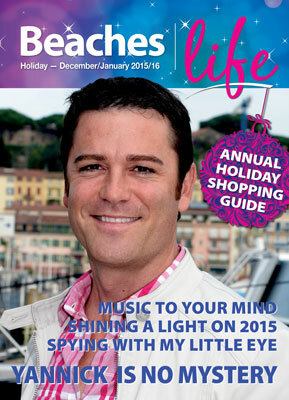 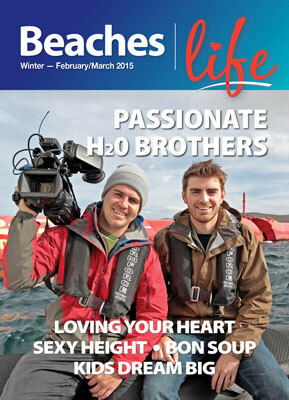 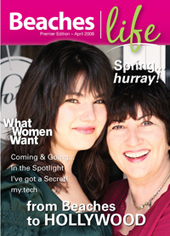 Beaches|Life is published in Feb. April, June, Aug. Oct. & Dec, delivered door-to-door in the greater Beaches area. 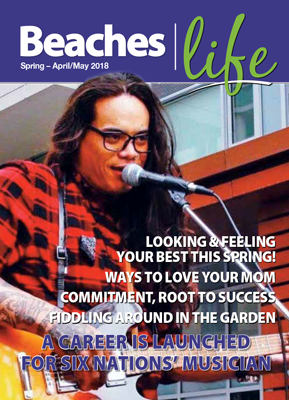 For more information, story ideas or advertising contact us at info@beachesliving.ca or 416-690-4269.